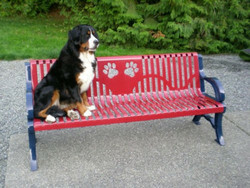 Dog parks are for people too! 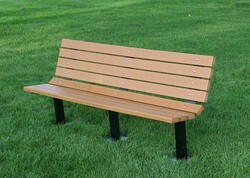 Ensure your park users or residents have a comfortable spot to kick back. 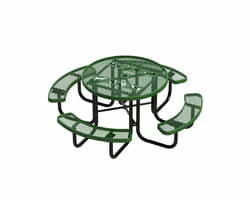 Choose from our fun (and customizable!) 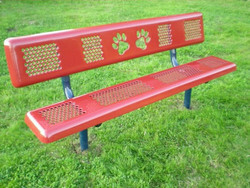 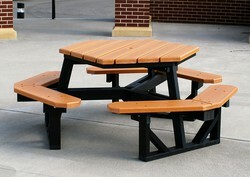 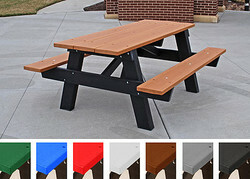 Dog Paw Benches with matching tables, or an environmentally-friendly option made with 100% recycled HDPE plastic.